This volume explores how Self-Study in Teacher Education Practices (S-STEP) contribute to teacher education in culturally and linguistically diverse communities and contexts. 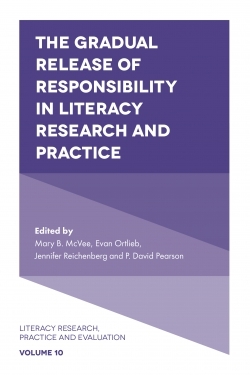 The chapters reflect the scholarly inquiry of teacher educators dedicated to investigating and opening to public scrutiny their efforts to improve their practice, while recognizing the impacts of such efforts on their students and teacher education overall. 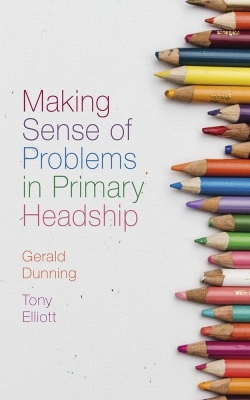 The common thread in these S-STEP inquiries is the explicit attention to the ways in which culture, language, and race interact and affect teaching and learning. 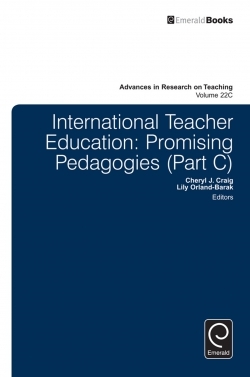 Central to this are the ways in which S-STEP studies address two pressing but interrelated issues in teacher education research: the need for greater attention to teacher educator development and pedagogies overall, and the challenge of preparing teachers for increasingly diverse, mobile, and plurilingual schools and communities. 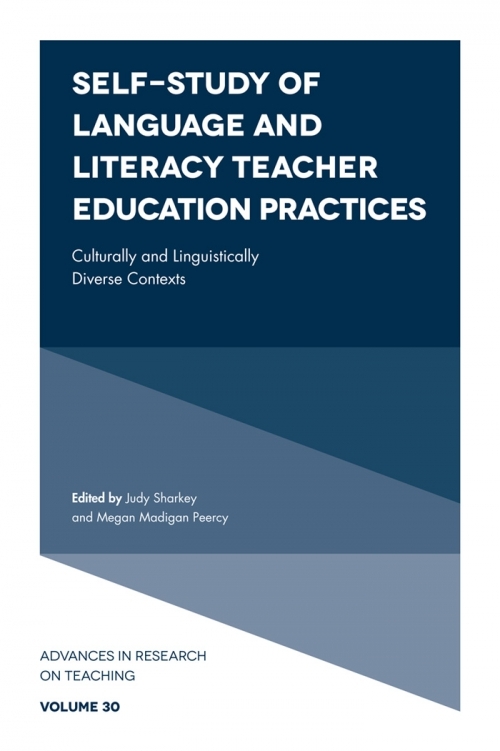 The book will be a valuable resource for teacher educators, particularly second language teacher education scholars and those new to S-STEP methods. Judy Sharkey is Associate Professor in the Education Department at the University of New Hampshire. Before becoming a teacher educator, she taught English as a foreign language for ten years in countries in Asia, the Middle East, and Latin America. 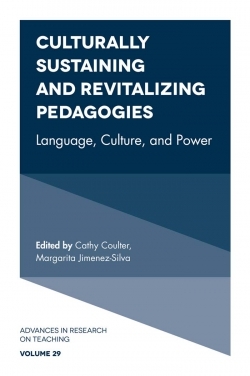 Her research focuses on teacher and student learning in multilingual/pluricultural urban communities. Megan Madigan Peercy is Associate Professor at the University of Maryland. 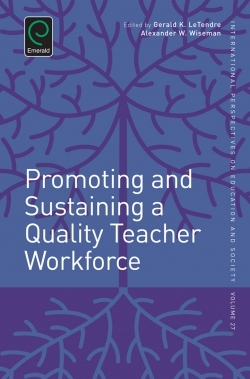 Her research focuses on preparation and development of teachers throughout their careers, as they work with linguistically and culturally diverse learners. 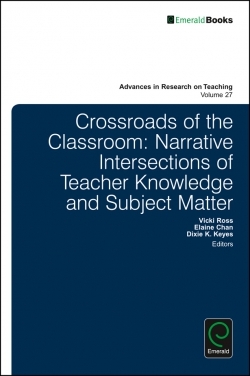 Her recent research appears in Teaching and Teacher Education, Action in Teacher Education, and the International Multilingual Research Journal.